compared to folding knives, making them attractive for rough outdoor use. 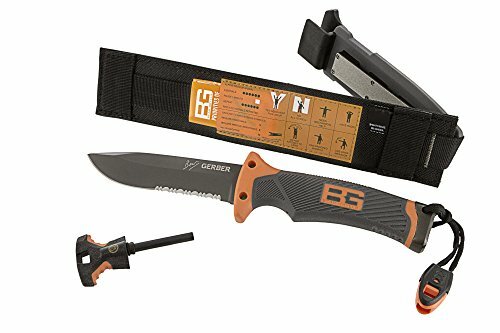 Campers and hikers looking for a general purpose fixed blade knife will be faced with a large and confusing range of models. The key to understanding knife designs is to understand their intended purpose. Hunting knives are not used for killing game. They are used mainly for skinning and cleaning animals. 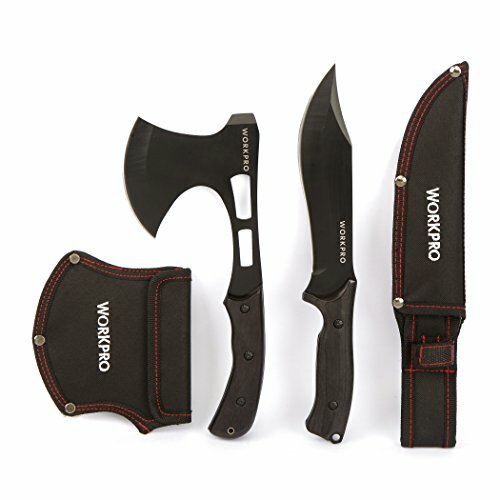 Hunting knives and skinning knives are roughly the same things. They have large curved “bellies” – the underside of the point of the blade – to enable the skin to be cut off with a slicing motion without the tip piercing the skin. 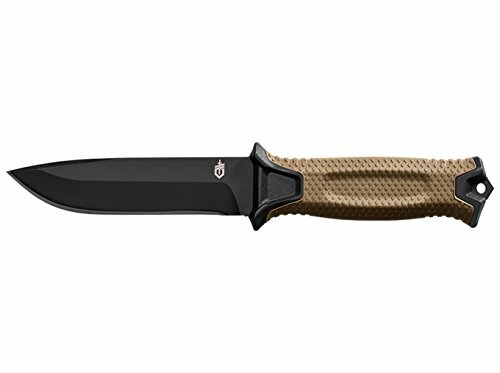 Hunting knives are thin – 0.05 to 0.1 inches (1/20″ to 1/10″) – to improve cutting performance. Some are built thicker to be tough enough to cut through bone. The blades are short (3 to 5 inches) to allow precise control. Gut hooks at the top of the tip are popular, to make the first cut into the skin (to “unzip” the skin). To enable large animals to be quickly dressed without having to stop to sharpen the knife, hard non-stainless steels such as 1095 and D2 are used. Stainless high grade steels (super steels) like ATS-34/154CM, VG-10, ZDP-189 and S30V are also popular. 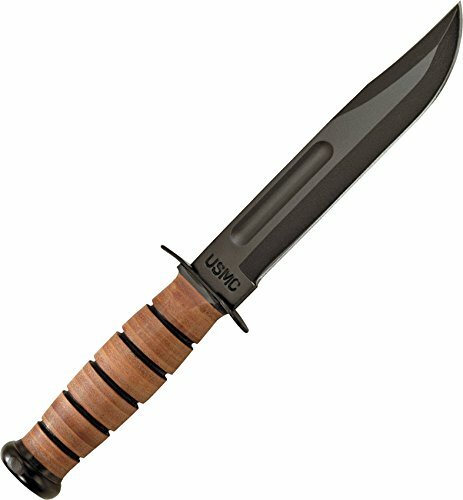 Tactical knives are designed for soldiers. They are a combination of a dagger and a general purpose knife. They have long blades (about 6 inches) and slim tips so that they can be used for fighting like a double-edged dagger, but have a single sharp edge so that they can be safely used for daily camping chores. They have large hand guards to stop the hand from ramping up on to the blade when thrusting hard (into an enemy soldier’s body). They are also thick, up to a quarter of an inch (1/4″) to handle tough jobs. The blades are often coated to reduce reflections that could betray a soldier’s location. 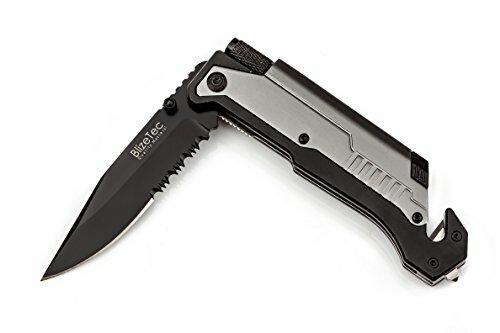 All these characteristics make tactical knives too unwieldy for most civilian use. They are large – over 6 inches for the blade. Simple carbon steels such as 1095 are popular for their toughness. 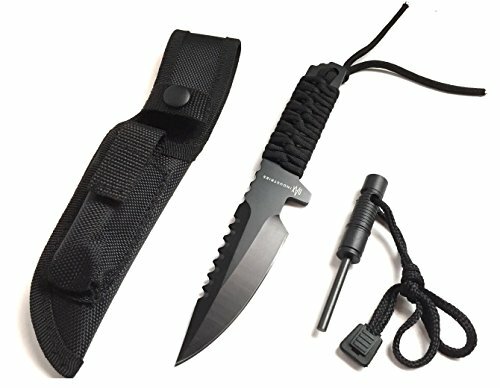 Survival knives are general purpose knives, a combination of hunting and camping knives. They are medium-sized, the blades are 1/10″ to 1/5″ thick and 4 to 6 inches long. They often have simple drop point tips (like those on Swiss Army Knives), unassuming designs that make them look like large paring or fruit knives. They are the most versatile design, a good choice for general purpose outdoors use. The varieties of steels and blades can be confusing. The first-time buyer should start with a modest knife to gain experience with before spending money on an exotic super steel model.